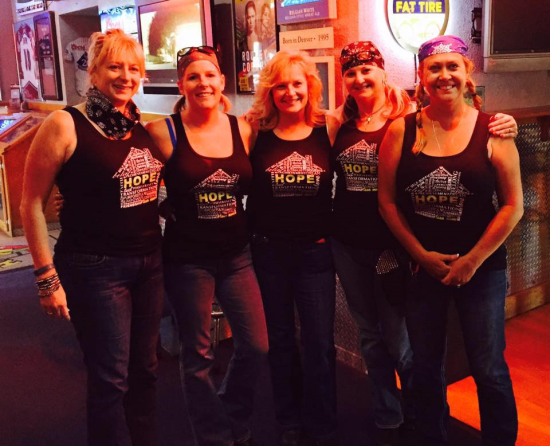 A HUGE Thanks to all of you that participated in the Hope House Poker Run and Pig Roast Fundraiser for Hope House of Colorado. It was a great time and we are happy to announce that we raised $10,000. We hope to see you again next year!! !